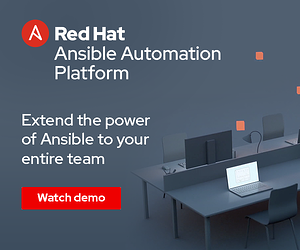 Ansible Is 5 Years Old Today! When you create something you intend to release as open-source software, you never know if it will be something others are actually interested in using (much less contributing to). Michael invited me to join Ansible when it was just over a year old as a project, and I have seen it grow from an already wildly popular project into something used by people around the world. The thing that makes Ansible the strongest though, by far, is its community of users and contributors. 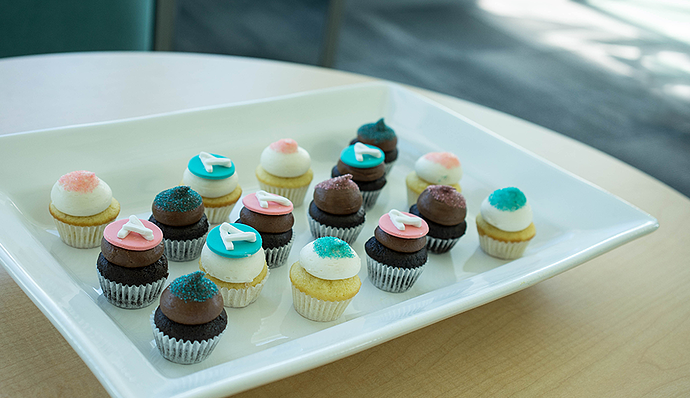 So join us in wishing Happy Birthday by sharing how you innovate with Ansible! 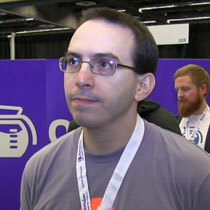 James Cammarata is a Senior Principal Software Engineer, Ansible, Red Hat.